6:40 PM PT — A show source tells us Safaree just arrived to the reunion in the last hour … making a dramatic entrance halfway through the reunion. We’re told he failed to make his contractual obligation of the full day and it’s still possible there will be consequences from the network. 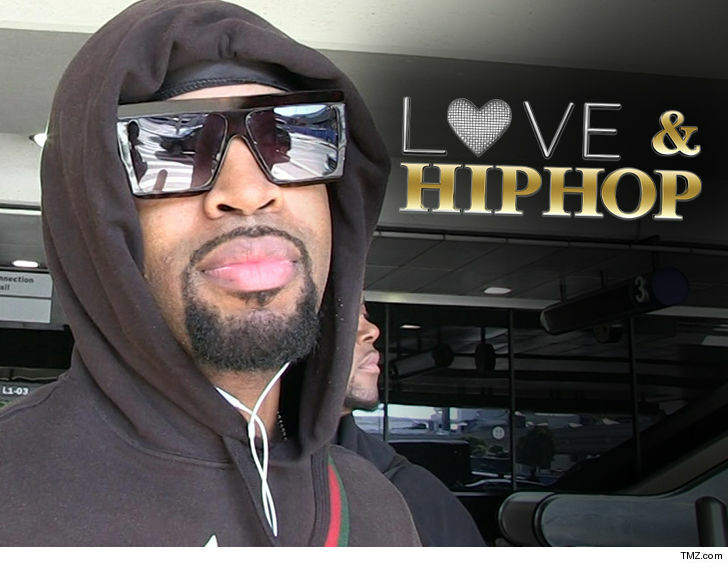 Safaree just did a total 180 on his commitment to attend the ‘Love & Hip Hop‘ reunion … a move that could cost him some serious cash.